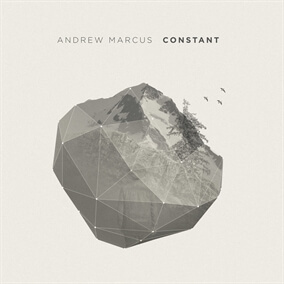 Constant is the brand new release from three-time GMA nominated singer-songwriter and worship artist Andrew Marcus. The album was produced by Scott and Ed Cash and features original songs that Andrew co-wrote with a number of prominent worship artists and songwriters including Paul Baloche and Leeland Mooring. Andrew shares, "My desire is that these songs bless and fuel churches and listeners everywhere with a passion and hunger for being in an intimate and personal relationship with Jesus Christ. I pray these songs encourage and remind us that God is constant in every season, trustworthy through every circumstance, and faithful and sovereign in every trial."